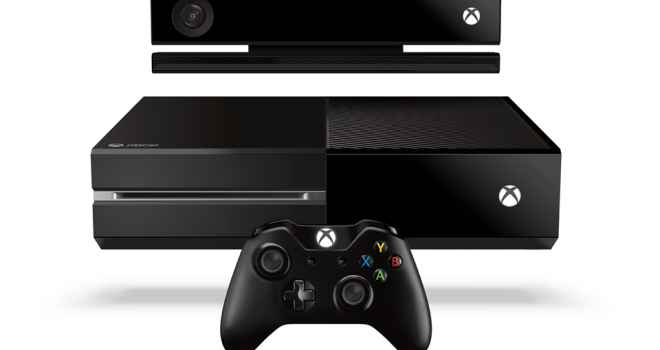 Xbox One will be coming to 21 markets world-wide this Novemeber, 2013 for $499, . and $499 Euros. $429 pounds in the U.K. and $499 Euros.